We all know the benefits of SEO for our business. Organic traffic from search engines drives FREE traffic to your website. However, 90% of people don’t go past page 1 of the search results. This means that if you are on page 2 then you’re missing out on higher volumes of traffic and potential customers. This chart from advanced ranking and their CTR study clearly shows how much more traffic the top ranking pages receive when compared to the others. The blue line represents desktop and the red is for mobile searches. Imagine if you are in position 5 and you can move up to position 2 then you can triple the amount of traffic. If somebody arrives at your webpage and leaves immediately then it sends a strong signal that your page doesn’t have the right information for that search query. requires a more in-depth explanation and therefore the average time on page will be relatively higher. So how can we improve time on page and reduce our bounce rate? 59% of executives say they would rather watch a video than reading text. And if those pages are landing pages and where your conversions happen then an Explainer Video is a great way to help boost your conversions at the same time as boosting your SEO ranking. There are many different types of explainer video, and the length of your explainer video can vary depending on your goal. If your video is engaging, it can retain perspective users on your site to an extent of 120 seconds or much longer if it happens they view it repetitively. 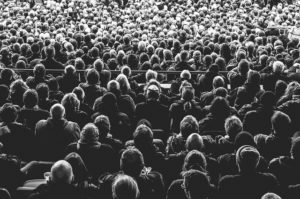 Once people start to watch your video it greatly reduces their chance of bouncing off your page helping to hold their attention just that little bit longer. Also, an explainer video helps to tell a story and lets your potential customers know exactly how they can benefit from your product or service. Just check out this example of a whiteboard explainer video. For landing pages and homepages, the best position for your video is at the top. This is to improve the bounce rate factor. You want it to be the first thing that a user will see, hence enticing them to click, gain interest and then keep reading. Or at least be tempted to stay around long enough to reduce the bounce rate. If you can’t place the video at the top then as close to the top as possible. Like the example in this article you can place video content throughout to help with page time and to provide a more engaging article, however, if possible (and it seems natural) then by placing your explainer video (or any video) at the top or as near the top as possible will see the most benefits. Hot tip: Be sure to optimize the content around the video so that if you reference something then there is an easy link that a person can easily access to find the desired content. If you can provide a great user experience then you are only going to increase your conversion rate. The second largest search engine after Google. They have over a billion users across 76 languages. That’s a huge opportunity to drive more traffic to your site. Also, by uploading your explainer video into YouTube and embedding it into your webpage you not only have the opportunity to have your video rank in Google‘s search results. 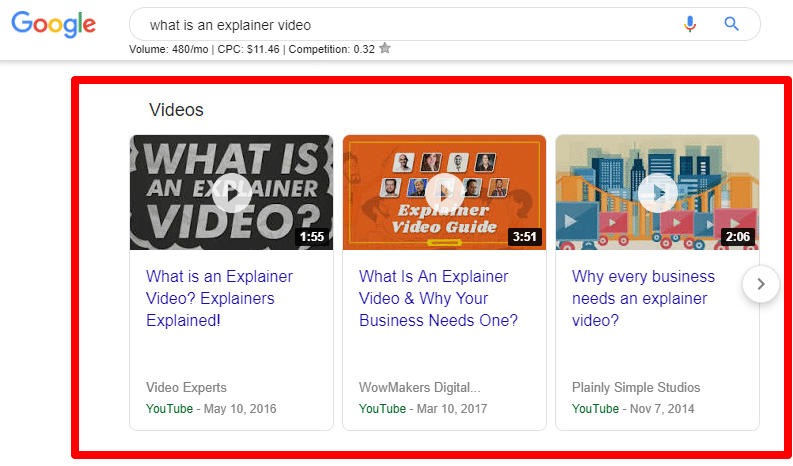 In the above example, we can see that the YouTube videos appear in position #2 for the search query “what is an explainer video”. 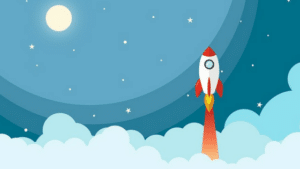 By having explainer videos on your website and optimizing them on YouTube you can jump the queue and have your content ranking in a very high position. When people share your videos you will get both an SEO boost from Google and Youtube. The more your video is shared then the more people will see your video and the ranking boost will increase your chances for more traffic. How do you get people to share your video? By creating an engaging and interesting video. An explainer video aims to solve a problem and if you can demonstrate a solution to a problem with your product/service then people are more likely to share that video to someone that they know who has that very problem. Social media posts with video have 48% more views. An explainer video works great across social media, especially for advertising. On Twitter, a video Tweet is 6x more likely to be retweeted than a photo Tweet. By publishing your video across your various social media platforms you have a greater opportunity to get your message out there. Related: Check out our guide on Facebook video marketing. As part of any off-page SEO strategy, you want to work on inbound links as they are a ranking factor. By including video on your site you are more likely to have people link to your content. Combined with your social media and backlink strategy an explainer video is going to increase your chances of other sources referencing you on their site. 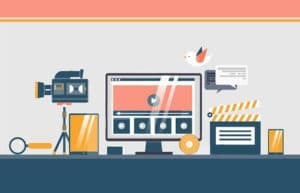 By incorporating an explainer video to your website you are not only going to increase your conversion rate (boosting that bottom line), improve your SEO ranking which is going to drive more traffic to your site, and create a connection with your audience by demonstrating your product/service in an easy to understand manner. For more information on how explainer videos can benefit your business check out our video marketing blog or contact Top Explainers today for more information.